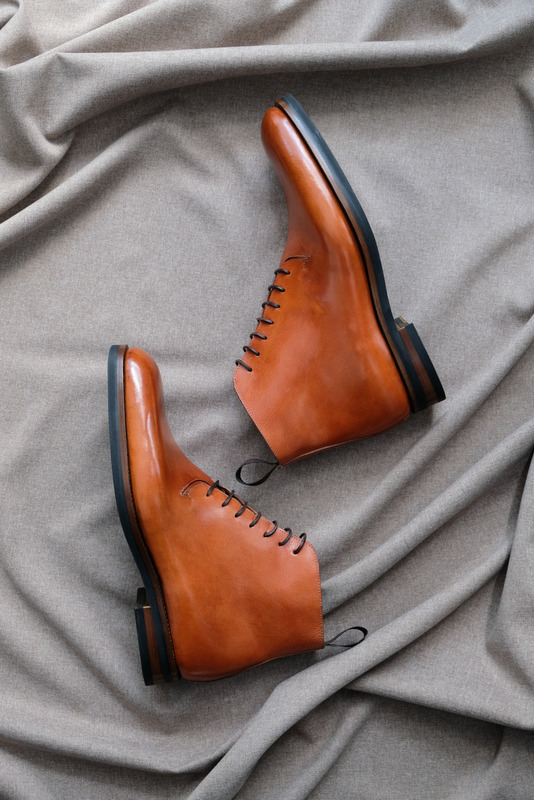 Opened in 2011, the Zonkey Boot mono brand online boutique offers a limited selection of hand welted classic and casual shoes and boots, as well as leisure footwear, fitted trees, made-to-measure belts and exclusive series of shoes in unique leathers. 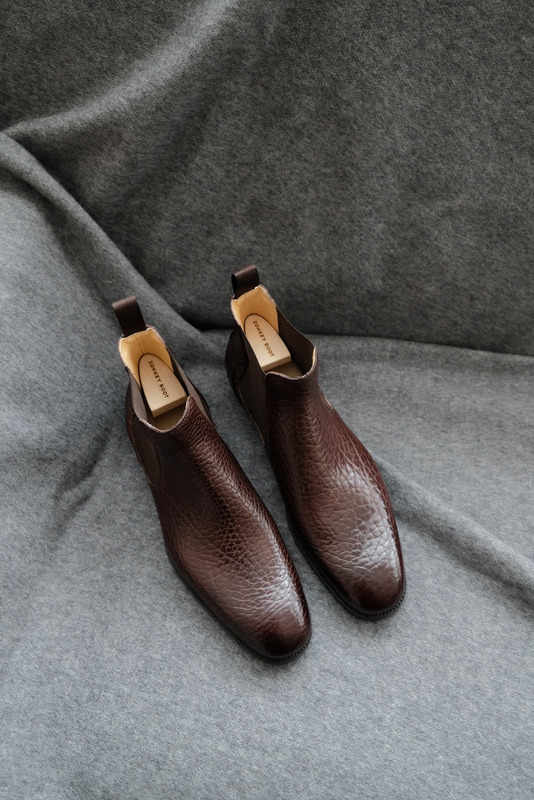 Our Zonkey Boot Made-to-Order program offers customers the opportunity to have a personalised pair of shoes with a number of options for styles, upper leathers, colours, different sole constructions or special features like entirely hand sewn uppers. Zonkeys, the animals, are crossbreeds between wildly beautiful zebras and hardwearing donkeys. These are the defining qualities we transfer to our products in order to create understated luxury that can easily be recognised anywhere and by anybody who pays attention to beauty and quality. Zonkey Boot shoes show a minimum of decoration and the maximum of shape and form. The utmost attention is paid to lasts, pattern cutting, materials and making. 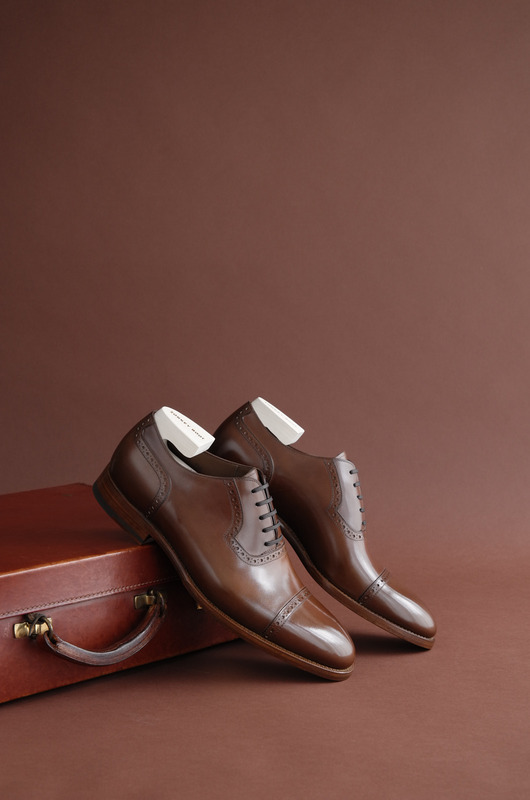 The recipe may seem simple but, nevertheless, these ingredients need expert craftsmanship to give an outstanding shoe. 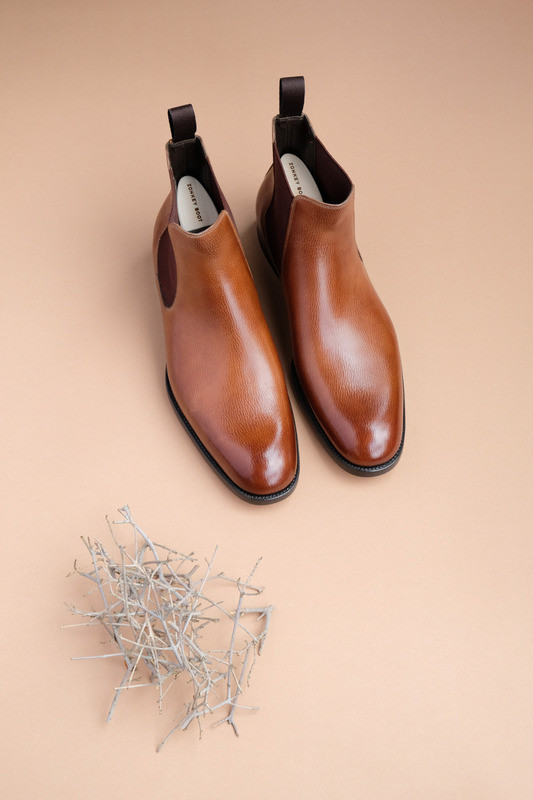 Zonkey Boot hand welted elastic-sided Chelsea boots, made from long-grain Russian Calf and lined with calf leather. Vegetable tanned bovine leather insoles and leather soles. Available at www.zonkeyboot.com.